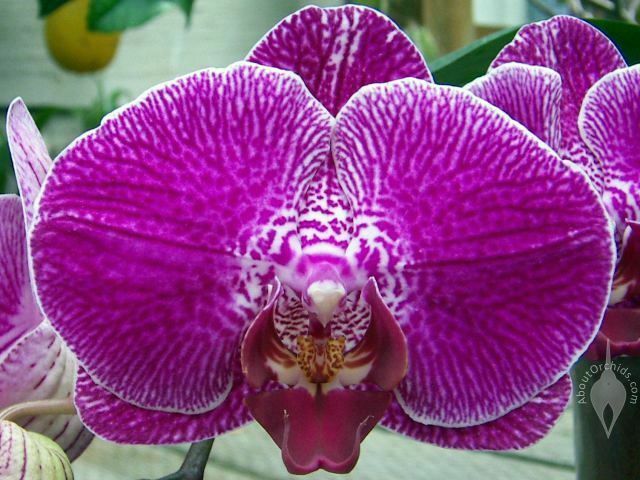 Ever since orchids exploded in popularity in Europe in the 1850’s, orchid lovers have crossbred them. By blending genes of different species, and then choosing the best and sturdiest offspring, breeders have developed combinations with hybrid vigor. Complementary traits from both parents produce tougher plants. Hybrids are easy to grow and flower, and hardy enough to survive a little neglect. They often have larger, more frequent, and longer-lasting blooms. 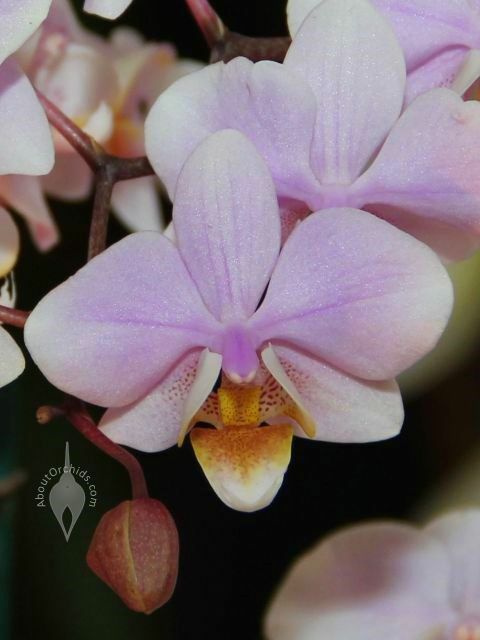 With basic orchid instructions, they’re as easy as any houseplant. 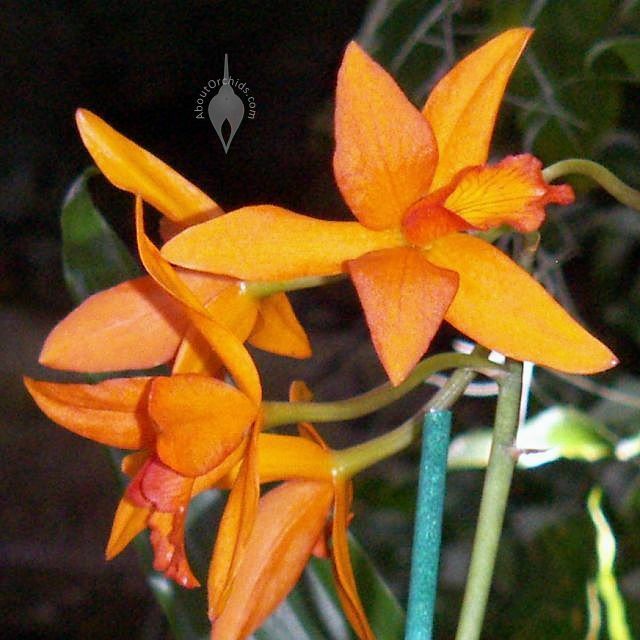 These 6 examples are a drop in the bucket of countless orchid crosses. 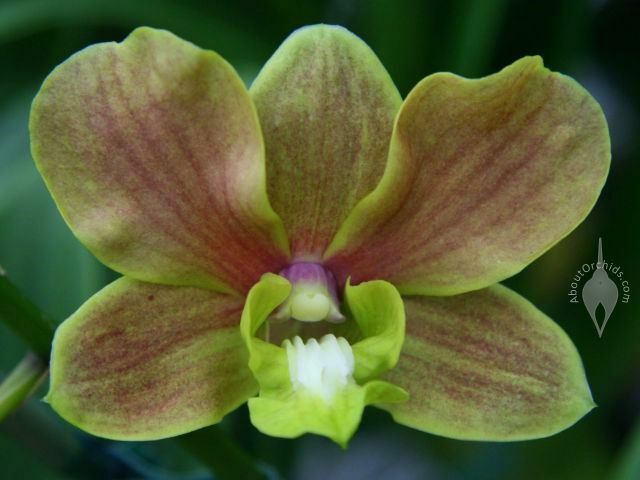 Hybrid vigor makes these excellent choices for orchid beginners. If you’re buying from a supermarket or department store, you’re probably buying a hybrid. If you’re buying from a florist or garden center, it’s likely to be a hybrid, but ask if you’re not sure. 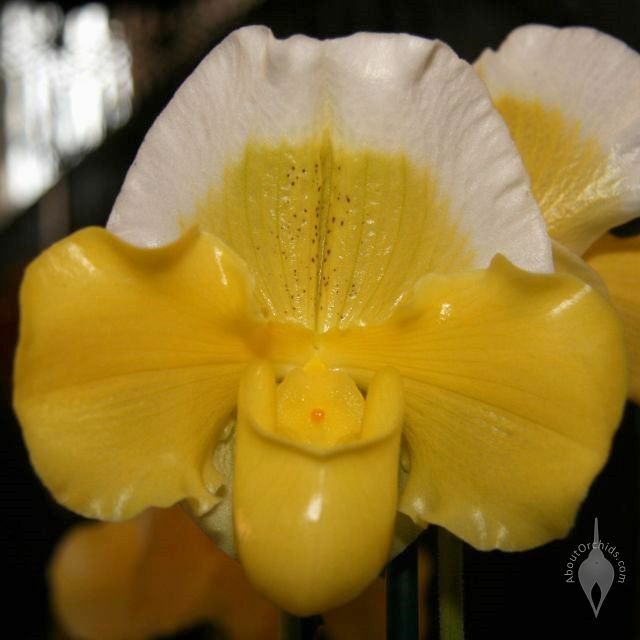 Orchid species have more finicky care needs, and are better suited for experienced growers. If it’s a gift for Mother’s Day, a birthday, or to cheer somebody up, the superior qualities of a hybrid will brighten the day. This entry was posted on Wednesday, May 4th, 2011 at 11:59 am	and is filed under Buying Tips, Photos. 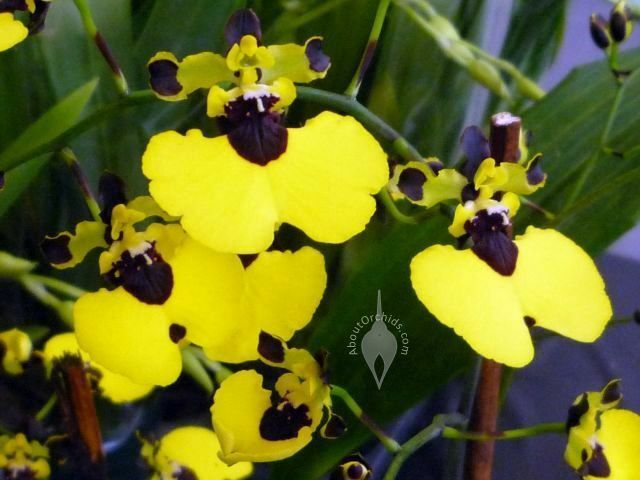 I want that Oncidium Bumble Bee. How cute! This makes sense. If inbreeding makes weak offspring, then hybrids make strong offspring. Its a good thing all the ones for sale at the markets are hybrids. That’s way more clever than I was expectnig. Thanks!